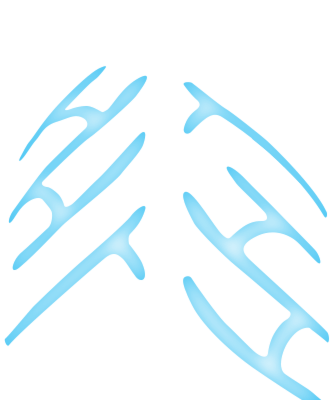 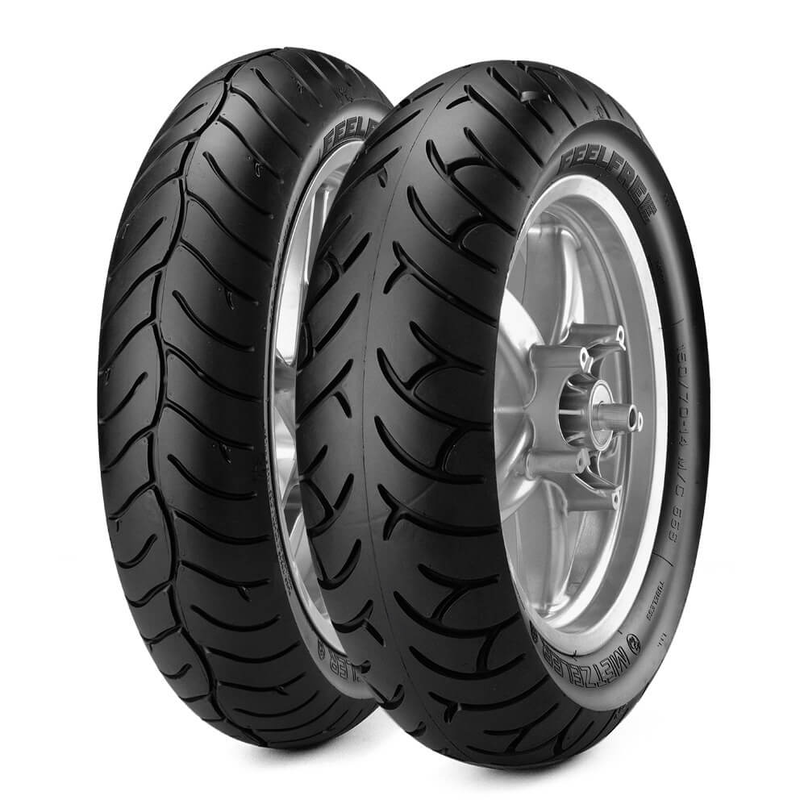 FEELFREE™ Choose the Metzeler FEELFREE™ tyres and discover the pleasure of driving safely and with high performance! 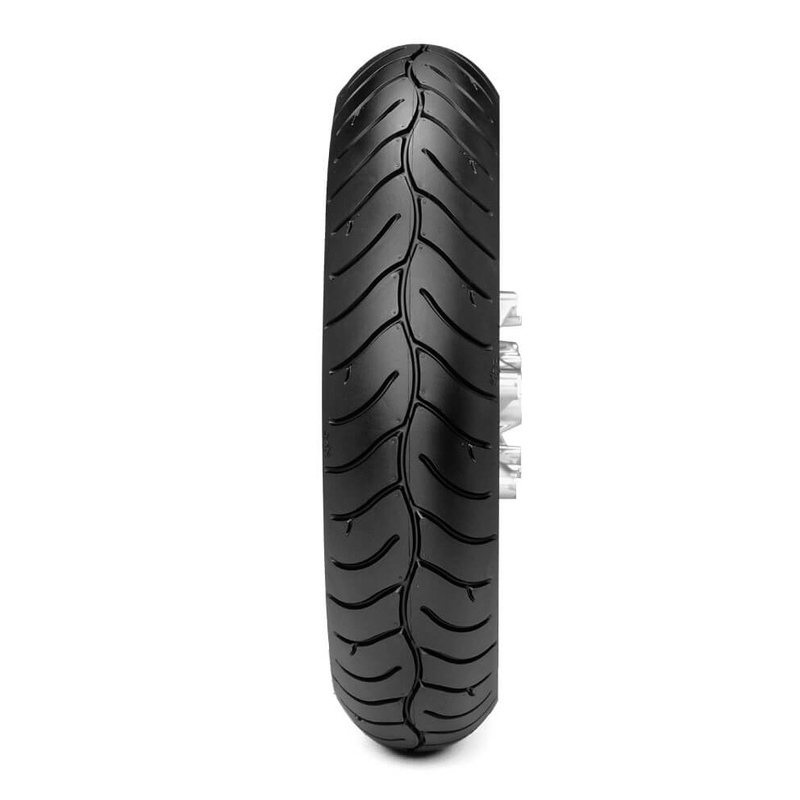 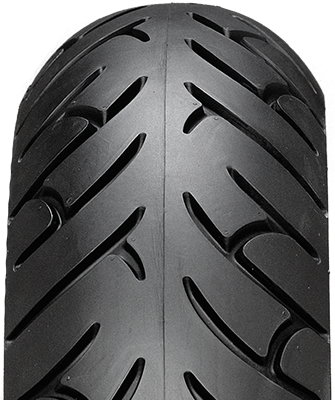 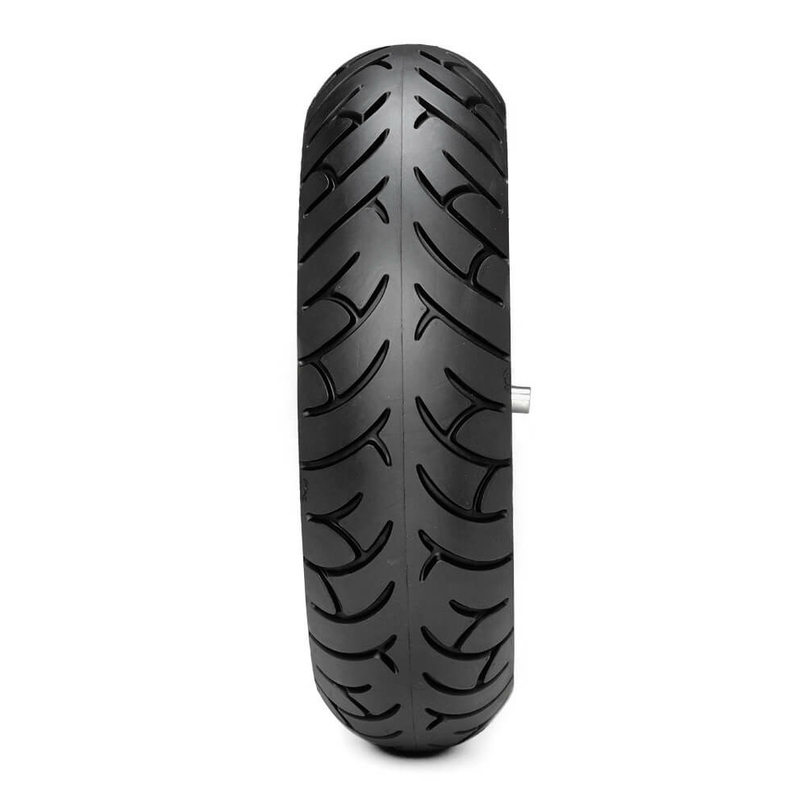 The tread design, fully exploit Metzeler’s experience in sport-touring motorcycle tyre development. 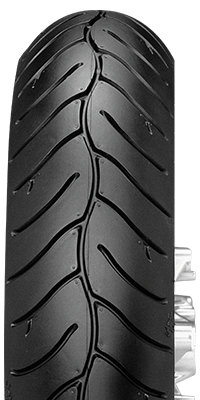 The result is a technical driven shape and disposal of cuts that permit to correlate specific front and rear land/sea ratio to maximize performance especially on wet conditions.